Sunil was a fun loving guy, always ready to help others. His parents in India wish to see their son for one last time and traveling to USA on Monday 25th March. His friends and family are helping his wife and kids at these toughest times. Sunil was a healthy and active man. His sudden death, is a shock for his entire family and friends. Any help to support his family to arrange the logistics and fulfill his kids dreams wish will be sincerely appreciated. 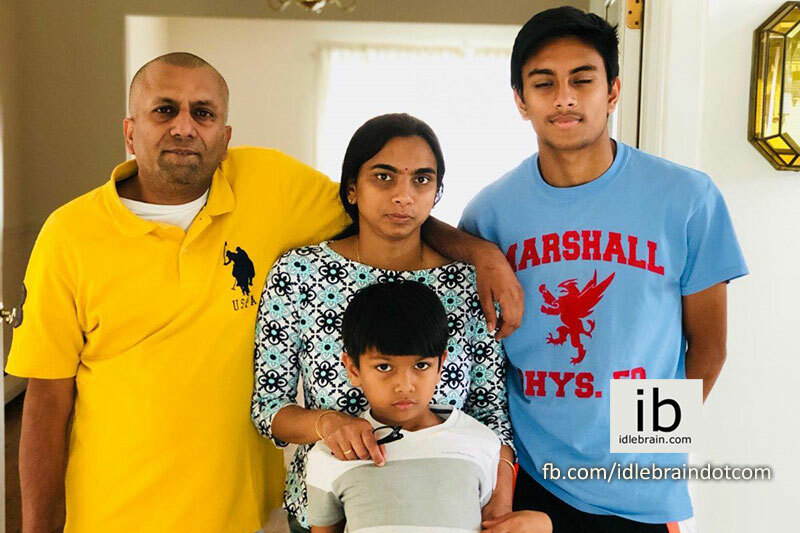 While we convey our deep regards to his family, it is also time for our community to stand and support them in ways possible just like we always do. Every dollar counts. Even smallest contributions go long way and helps. We request you to reach out to your friends and family to help raising donations.